The first camp encountered along the only route to the summit of Mt. Meru, consisting of lodges/houses that are split into several dormitory style rooms. Each room is capable of housing up to 4 people each. There also is a mess hall, guide and porter accommodations as well as a camp ranger's office. No self contained rooms are available and the camp is mostly used for accommodation by climbers on the first night of a 4 day trek to the summit. It is also used for accommodation on the third night while descending. What to do thereHiking, bird watching, camping, game viewing, picnics, photo opportunities. 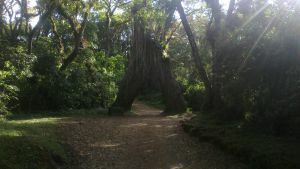 Miriakamba huts are on the north eastern slopes of mount Meru — a clearing amidst the montane forest, surrounded by the constant chatter of animals and insects. 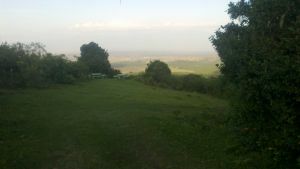 It also is inside Arusha national park, a several hour hike from Momela gate. How to get thereBy hiking. Although vehicles can get you most of the way there, the last bit has to be done on foot. 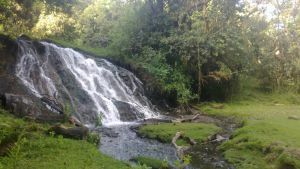 There are campsites in Arusha national park, hotels, as well as a rest house that can be used for accommodation before and after the climb. Momela gate can be reached by both public and private transport. 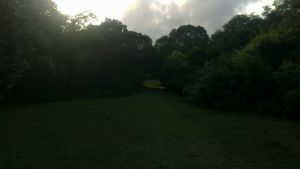 Are you associated with Miriakamba Huts campsite? Contact us to improve this page or create another page for your business.